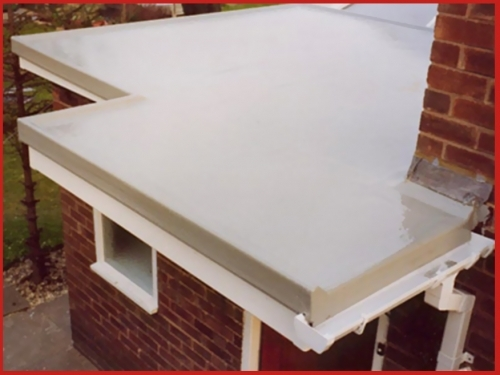 Birmingham Flat Roofing are specialists who provide Firestone™ EPDM rubber roofing and Matrix™ GRP glass fibre roofing. 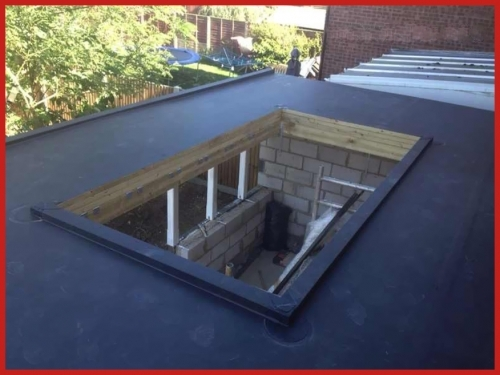 Backed by more than 15 years of experience carpentry and flat roofing, we offer the latest, innovative products on the British market, which have consistently proved successful. As a family-run business, we deliver our undivided attention and always keep you informed. 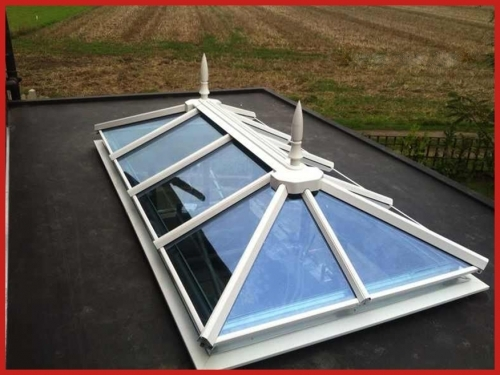 Revamp and add value to your property with attractive, durable roofing products from our company. 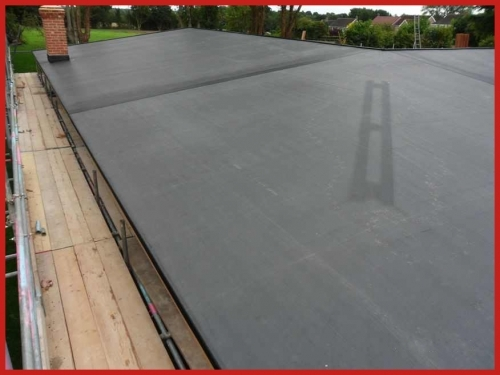 I asked Birmingham flat roofing to strip and replace my bay roof with EPDM (RUBBER). The workmen came on the day agreed and completed the work on the day without any problems. Three months on and their has been no leaks ,so I'm very happy with the workmanship and the guarantee came in the post as promised. 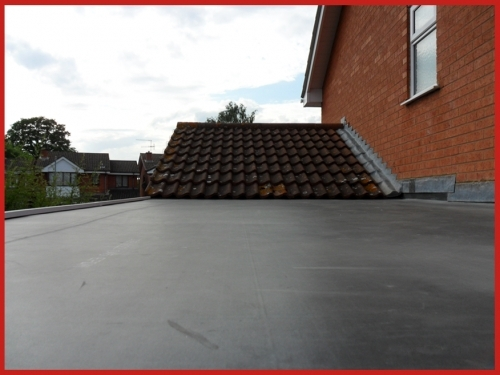 I would like to thank Aaron of Birmingham Flat Roofing for a wonderful job. 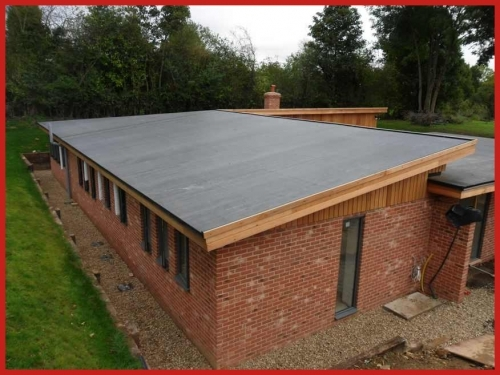 The rubber roof that he replaced our old felt roof with looks fabulous. The work was carried out quickly and efficiently, and I know from previous work he has carried out that he is honest and trustworthy. I have no hesitation in recommending Aaron and his company. 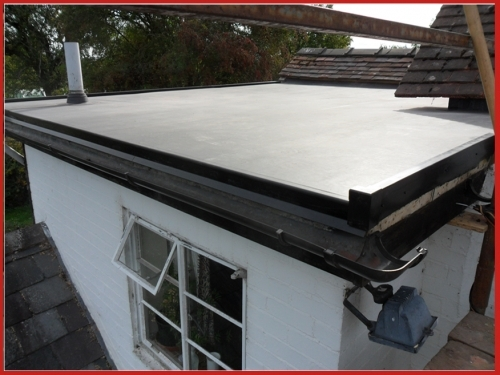 We asked Aaron of Birmingham Flat Roofing to do our kitchen roof with EPDM after our felt roof failed. 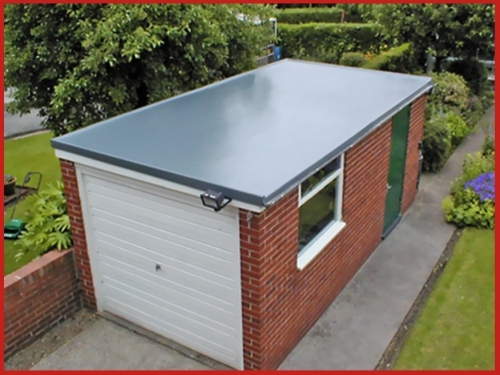 We already had quotes to replace the felt, but Aaron was actually 25% cheaper and as EPDM has a much longer warranty, it was an easy decision. It took Aaron and his colleague a day to strip the old roof and replace it with the new one. 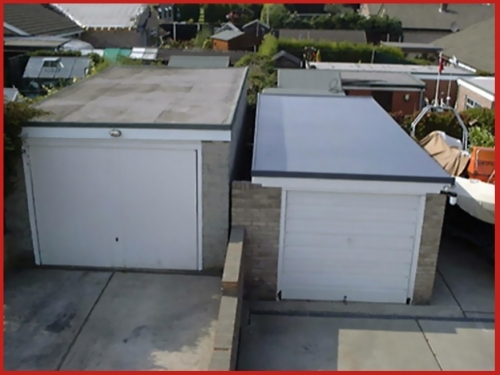 During that time, they never took a break (although we kept the cups of tea coming) and the final result was outstanding: not only in craftsmanship, but the fact that it looked so much better than the old felt roof. 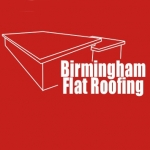 I can recommend Birmingham Flat Roofing without reservation. They are skilled, professional and totally reliable. Best of all: they are great value for money.